At Teak Capital, we help entrepreneurs build and shape their companies to become transformational forces in their industry. 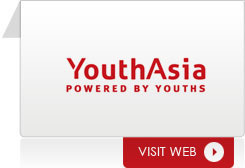 Youth Asia is an online crowd-powered marketing solutions provider. Youth Asia through its subsidiary Says Sdn Bhd (“SAYS”) owns proprietary platforms based on social networking and media platform that allows brands to engage with consumers on social media such as SAYS.com, KLIPS.my and 8Share.com. The company also ventured into online group buying via a spin-off business called Groupsmore which was subsequently acquired by Groupon International. SAYS has completed a merger with certain subsidiaries of Catcha Media Berhad to form Rev Asia, with the vision to be Southeast Asia’s largest digital media group. 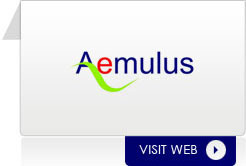 Aemulus is a leading provider of semiconductor automatic test equipment (ATE) and test related services. The Company also provides photovoltaic test solutions and radio frequency (RF) test solutions. All testers are developed internally based on proprietary architecture and is marketed under the Amoeba TM range of products that covers analog, RF and discrete testing. Aemulus serves a base of internationally established semiconductor companies and was ranked by Deloitte as one of the 500 fastest growing companies in Asia Pacific in 2012. 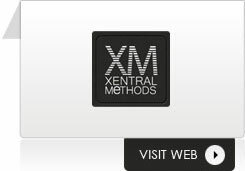 Xentral Methods ("XM") specializes in the provision of Digital Right Management Solution which assist content owners in content digitalization, protection, management and distribution. It has built an e-Reader that runs on multiple platforms to decrypt, read and access digital content purchased via XM marketplace, e-Sentral.com. Currently, XM is one of the strongest digital content platforms in SE Asia region especially in E-book category. In Malaysia, XM offers the highest number of E-book local titles. To date, XM has secured publishers from Singapore, Indonesia, Philippines, Thailand, Vietnam and Malaysia. XM aims to expand its reach speedily to all countries within the region to further strengthen its foothold. XM is also producing interactive magazine which known as DigiMag. DigiMag aims to bring digital content to a new level of reading experience through its highly interactive media. 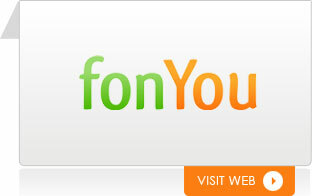 fonYou Telecom (fonYou) is a technology company that provides cloud telephony applications and services to telecom operators for their end users and subscribers. fonYou develops its own proprietary platform known as the OMT-9000 which is integrated to the backbone of the clients’ systems to allow fonYou to continuously provide new products. fonYou also launched its independent international calling service known as Misterfone which has received high ratings from users. Web Bytes specializes in the provision of Retail Management Solution on the cloud to retail enterprises. The product is delivered under the flagship product brand called Xilnex. Currently, Xilnex offers secure, reliable, and cost effective retail business software to micro businesses, SOHO (Small Office, Home Office), small and medium chain retailers and also franchise retailers. 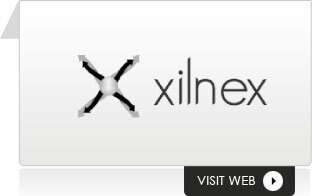 Xilnex is trusted by more than thousands of users across Southeast Asia. 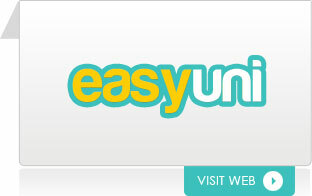 Easyuni provides a search engine platform for students to search for information on various university courses and a platform to submit application online directly to the educational institutions or to their authorized agents. Easyuni is now one of the top ranked education portals in the region which listed more than 1,700 universities and colleges from 28 countries. © 2013 TEAK CAPITAL. All rights reserved.